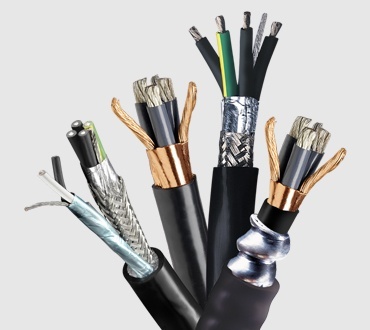 Be confident in your mission-critical application installations of flexible and flexing cables. 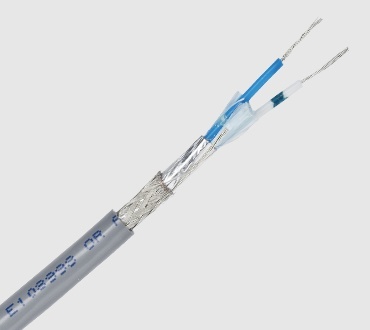 Across the entire range of MachFlex™ cables, you can decrease the total cost of ownership of your machine or device through reduced cable maintenance cost and improved uptime by specifying reliable cabling infrastructure. 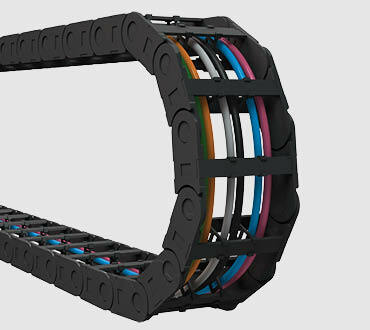 In addition, you can solve the space-saving puzzle by utilizing flexible cables designed for tight spaces while maintaining the physical and mechanical requirements needed for rigorous motion. 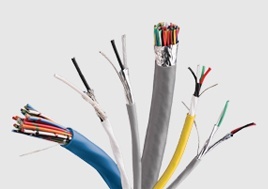 To view the entire portfolio and technical product information, download the catalog "Cabling Solutions for Industrial Applications. To view the entire portfolio and technical product information, download the catalog "Cabling Solutions for Industrial Applications."